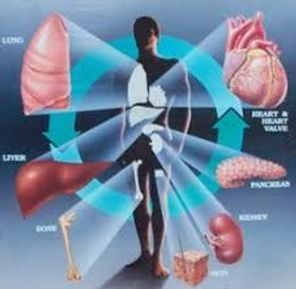 Organs that have been successfully transplanted include the heart, kidneys, liver, lungs, pancreas, intestine, and thymus. Some organs, like the brain, cannot be transplanted. Tissues include bones, tendons (both referred to as musculoskeletal grafts), corneae, skin, heart valves, nerves and veins. 2011 - Study ~ Targeting cannabinoid receptors as a novel approach in the treatment of graft-versus-host disease: Evidence from an experimental murine model. 2011 - Study ~ Cannabinoid receptor 2 and its agonists mediate hematopoiesis and hematopoietic stem and progenitor cell mobilization. 2010 - Study ~ Denial of hepatic transplantation on the basis of smoking: is it ethical? 2010 - News ~ Health Tragedy: Patients Denied Life-Saving Transplants for Their "Abuse of Illicit Substances"
2009 - Study ~ Marijuana Use in Potential Liver Transplant Candidates. 2008 - Study ~ The debate about marijuana usage in transplant candidates: recent medical evidence on marijuana health effects. 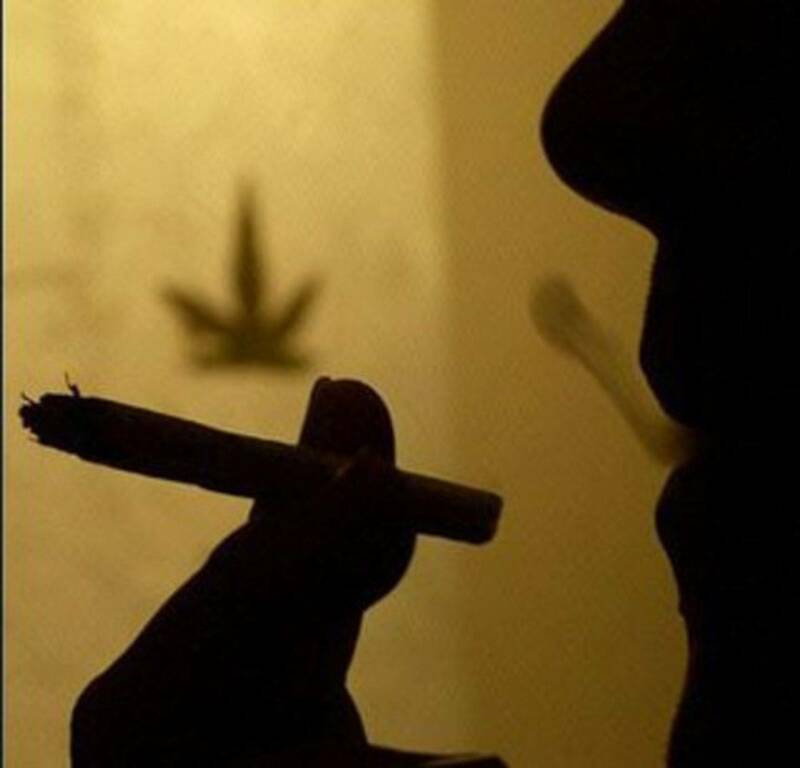 2008 - News ~ Should Hepatitis C Patients Who Smoke Marijuana Be Eligible For Liver Transplants? 1996 - Study ~ Successfully treated invasive pulmonary aspergillosis associated with smoking marijuana in a renal transplant recipient. 1988 - Study - Fatal aspergillosis associated with smoking contaminated marijuana, in a marrow transplant recipient. Fatal aspergillosis associated with smoking contaminated marijuana, in a marrow transplant recipient. Department of Medicine, University of California San Francisco Medical Center. ABSTRACT A 34-year-old man presented with pulmonary aspergillosis on the 75th day after marrow transplant for chronic myelogenous leukemia. The patient had smoked marijuana heavily for several weeks prior to admission. Cultures of the marijuana revealed Aspergillus fumigatus with morphology and growth characteristics identical to the organism grown from open lung biopsy specimen. Despite aggressive antifungal therapy, the patient died with disseminated disease. Physicians should be aware of this potentially lethal complication of marijuana use in compromised hosts.